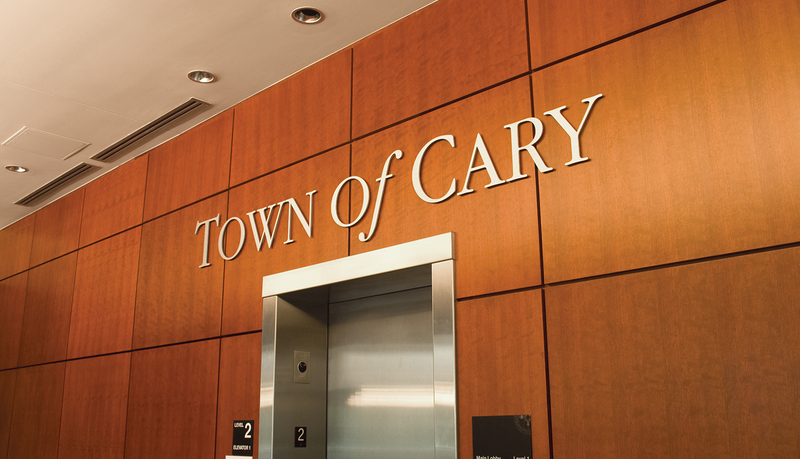 The town of Cary, N.C. has been steadily growing throughout the past decade, and has recently been ranked 5th in Money Magazine’s Best Places to Live list. 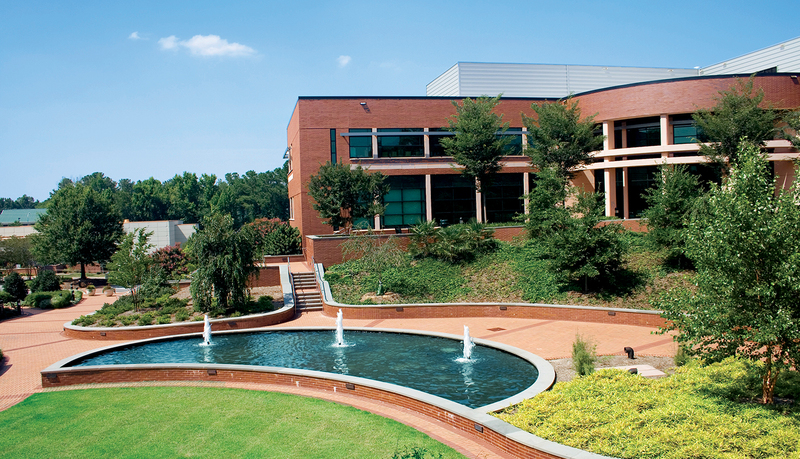 This growth required the expansion and renovation of the Cary Town Hall Campus facility. 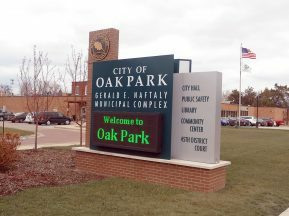 The facility contains not only the Town Hall, but standard town offices such as the Inspections and Permitting Department, the Parks & Recreation Department, Finance, and the Town Clerks Office. 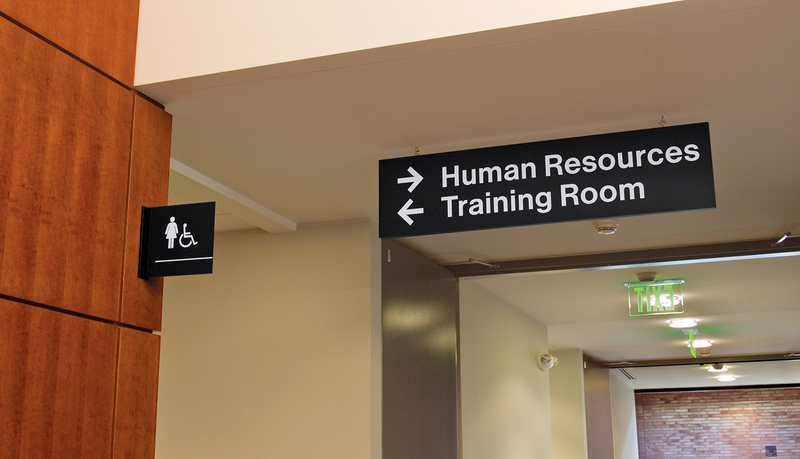 The client needed a partner to provide interior and exterior wayfinding, in addition to manufacturing, installation, and maintenance/reorder. 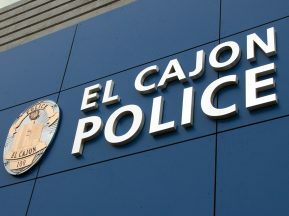 The signage needed to complement the facility’s design and clearly direct visitors which include government staff, the general public and the media. 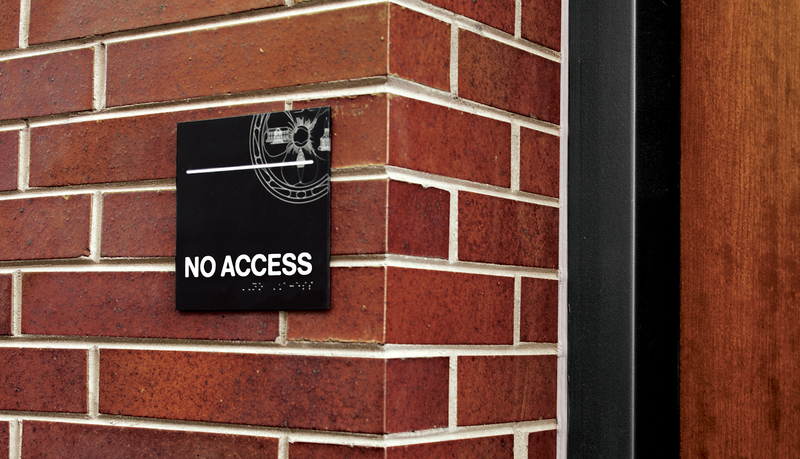 The signage also needed to incorporate ADA requirements and maintain a formal, modern government atmosphere. Multiple facility buildings and a parking garage were included. 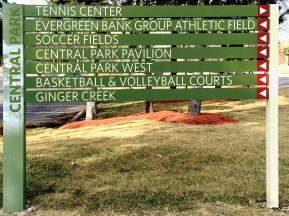 ASI worked with the client to develop custom signage to reflect the branding and image of the town. 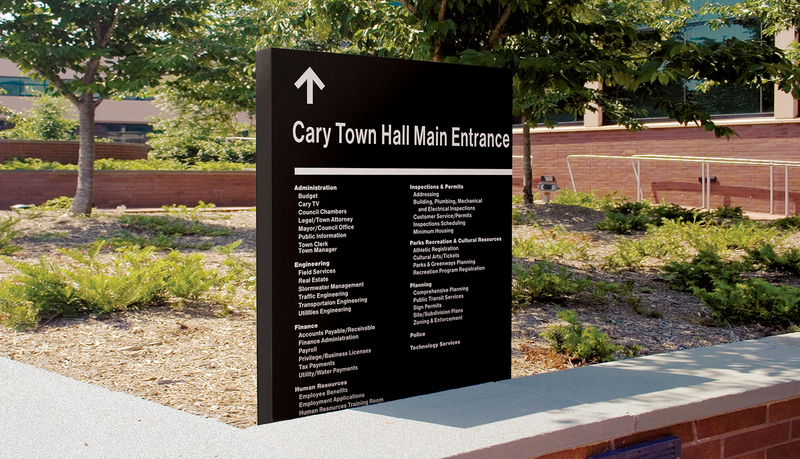 ASI’s total service solution for Cary Town Hall included interior and exterior sign family development, wayfinding, project management, and installation. The custom solution was chosen after considering production time and price point. The installation had to be timed perfectly to coincide with the rolling openings of various areas throughout the Town Hall complex. 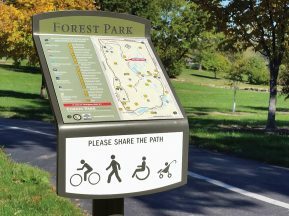 Aluminum was used as the primary material in both internal and external signs because it is durable, sustainable and stands up well to high traffic and the elements. 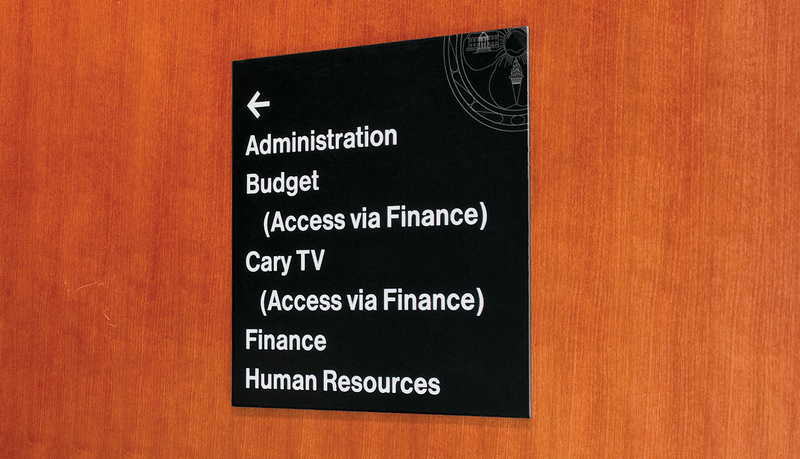 Because the signage needed to reflect a formal government atmosphere, the majority of the custom interior signs consist of white text on a black background. In predominantly public areas, the signage also carries the official Cary town seal. 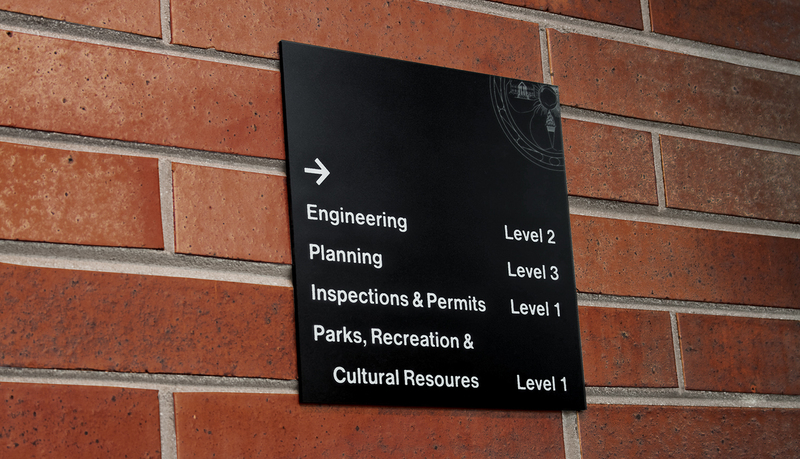 Glass and aluminum signs identify areas of importance including the Council Chambers. 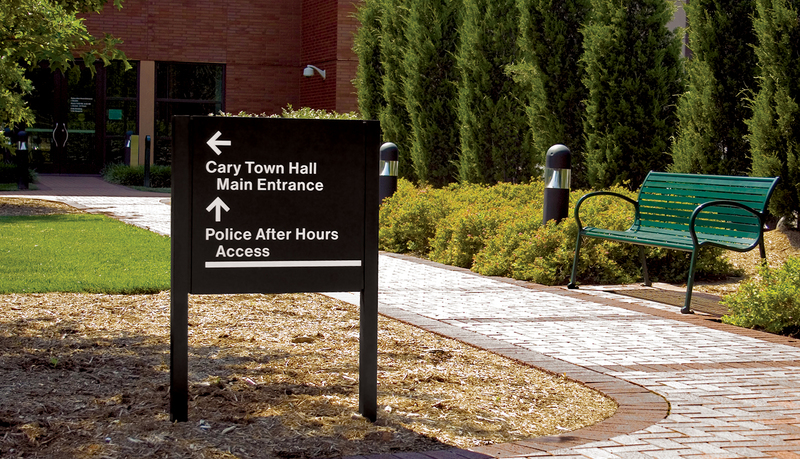 The exterior signage provides clear, distinct wayfinding around the complex campus for visitors through aluminum post and panel, aluminum monolith directional and site identification signage.